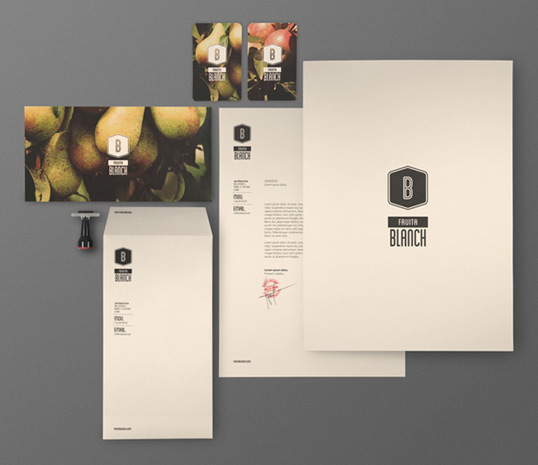 The good thing about being a designer nowadays is that you don’t need to convince your clients of the importance of branding. 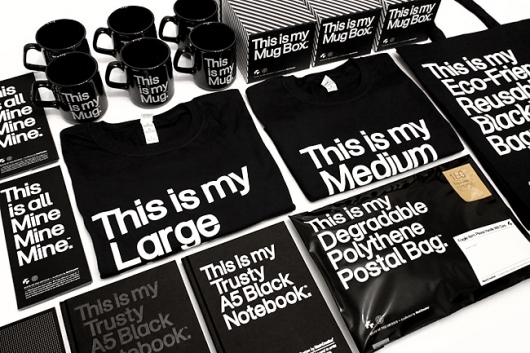 Corporations, NGOs, artists, individuals, everyone knows that branding can make or break a business. It’s hard to define good branding, entire books have been written on the topic, and there is still no magic trick to it. 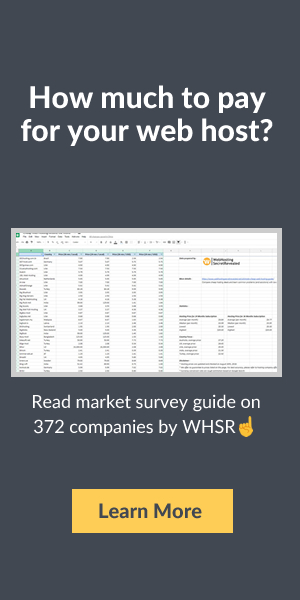 We know that a good corporate doesn’t have to be complicated (but it can be), should be coherent, and that it should stay in your customers’ brain. How do you achieve that? 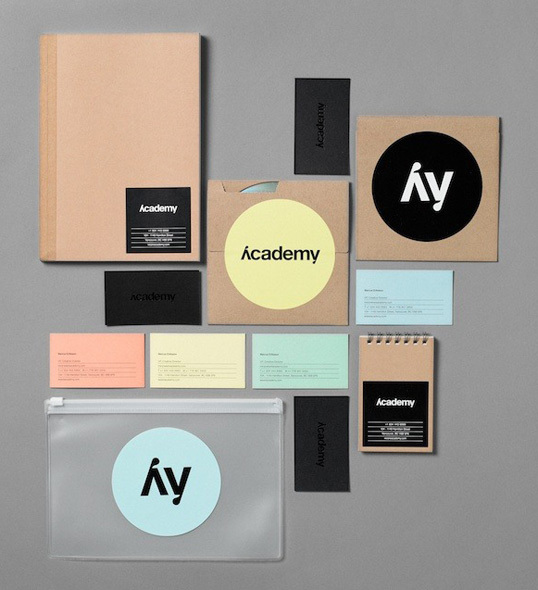 I suggest we learn by examples and get inspired by these awesome branding designs. 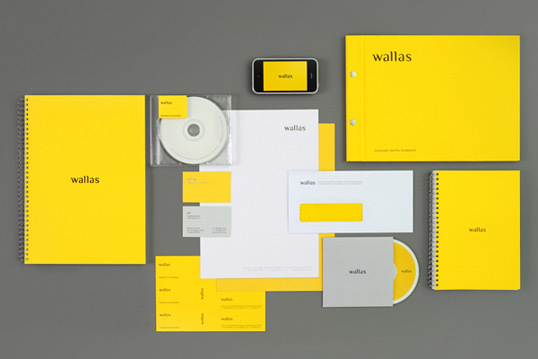 This is an amazing branding concept for Wallas, an integrated communications agency whose logo on the namecard is printed with mirror foil-blocking on the Pantone 116, 320gsm uncoated stock. For more info click here. 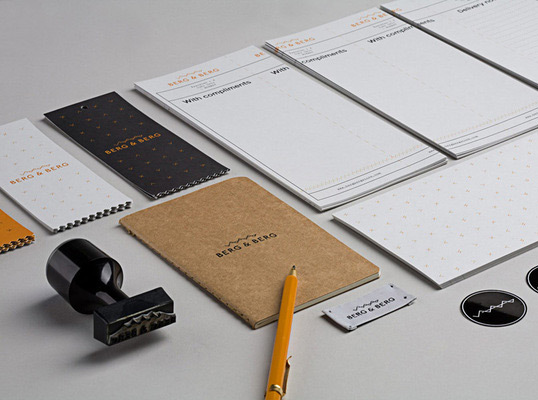 With strive to create products of the highest quality possible, designer Heydays had built this stationery design. For more detail, click here. Check out this amazing passion for wine presented in best possible design by clicking here. 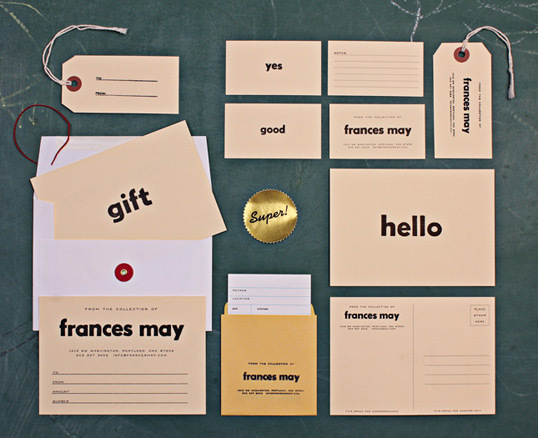 Frances May is a carefully curated fashion boutique in downtown Portland. 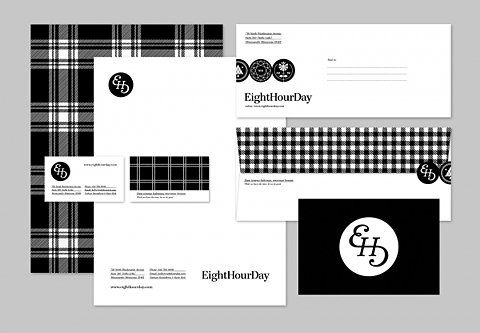 Check out the amazing brand designs here. 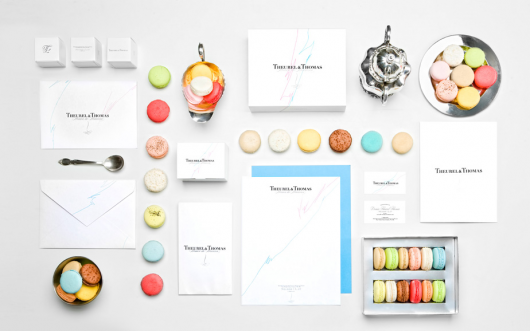 Check out this amazing brand design here. Fourmation is an arrangement of people or things acting as a unit. Get to know more about this brand here. Appearing different on every surface, the visual expression is a representation of life, freedom and possibilities. 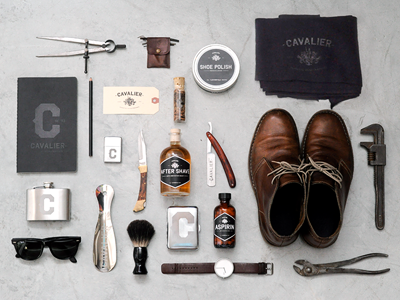 Read more about this brand here. 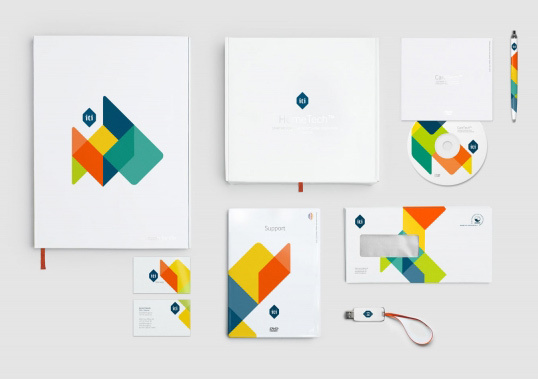 This is a design project by Mikael Floysand that included identity, promotional and editorial design. For more info, click here. 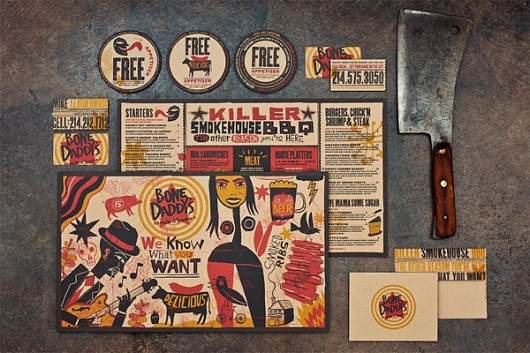 Bone Daddy’s House of Smoke is a popular Texas BBQ restaurant and bar. 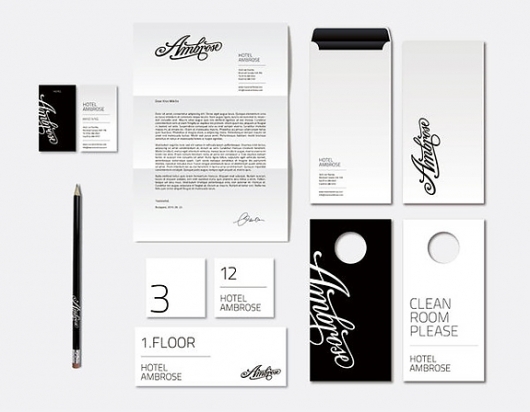 Look at the awesome brand designs by clicking here. 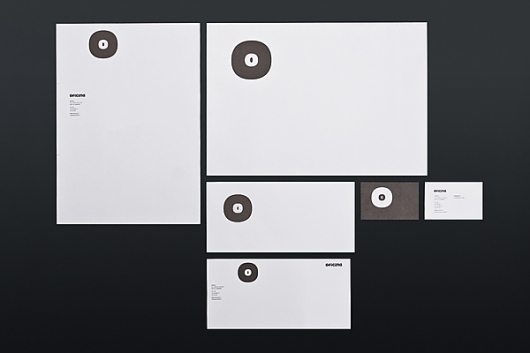 Check out the amazing brand design here. 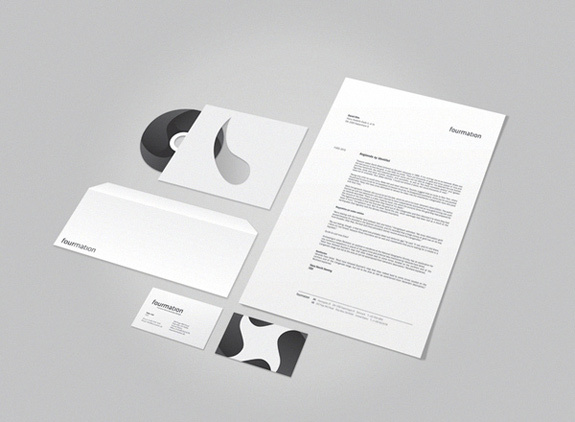 Check out the cool brand design here. 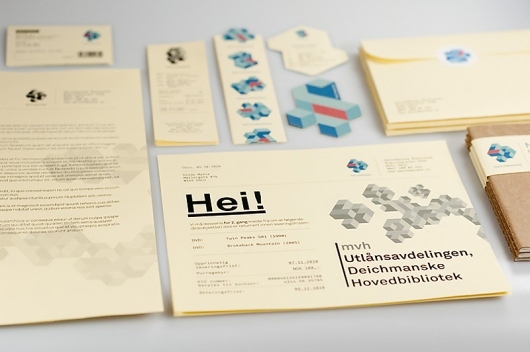 The brand was developed to reflect the company’s integrated services through the icon’s various colors. See more here. 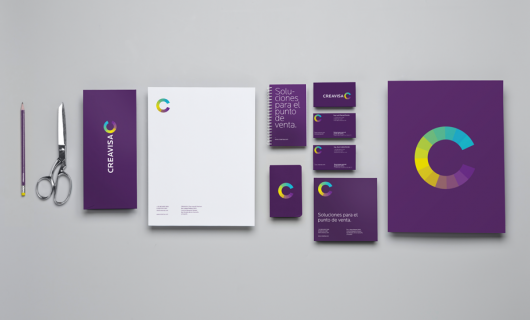 View the amazing brand design by clicking here. 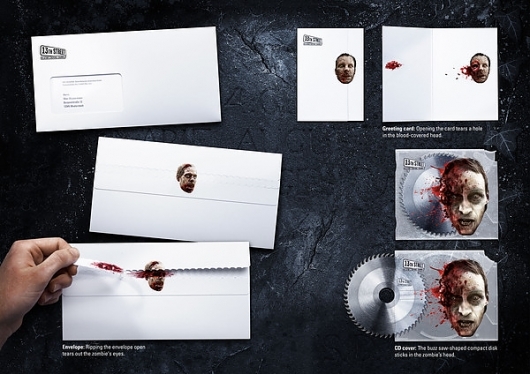 Check out these terrifying designs here. 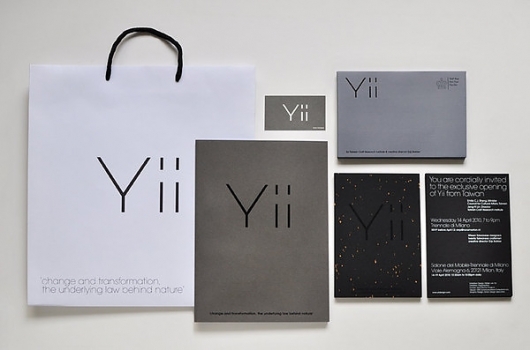 See the amazing design work of Yii here. 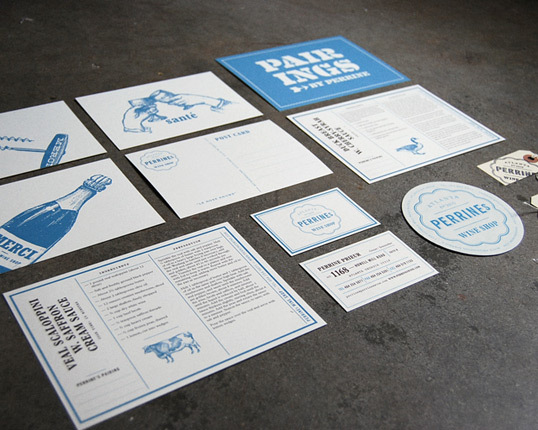 See the amazing design work here. Art & Graft is a creative animation and live-action studio that creates work across promos, commercials, short films and all forms of branded content. See amazing designs here. 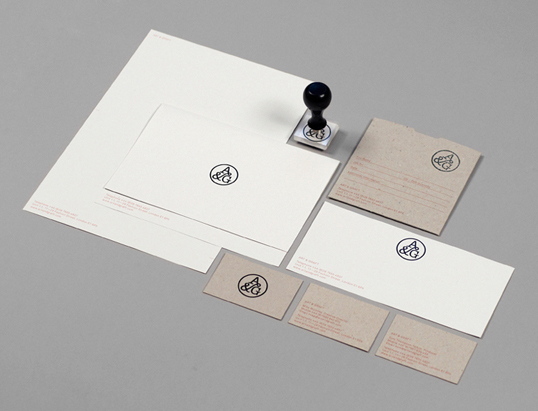 Check out the beautiful design here.